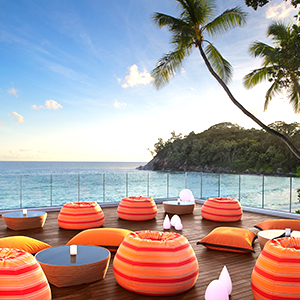 Seychelles is the ideal destination for a holiday at any time of the year– for any reason or duration. 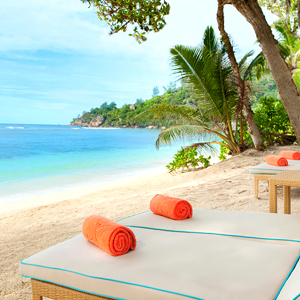 Come to Seychelles in the Indian Ocean to get away from the crowds. 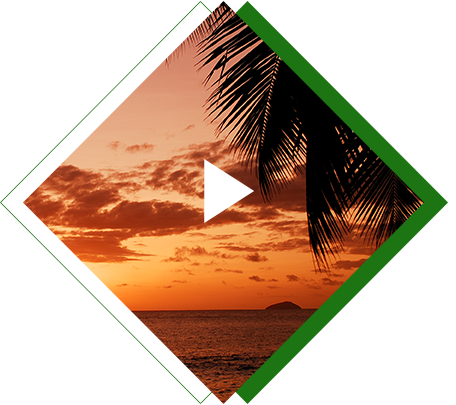 Enjoy restful time on the sun-kissed beaches, spend time swimming in the clear blue sea, go fishing under the tropical sun or watch out for the large flocks of sea birds. 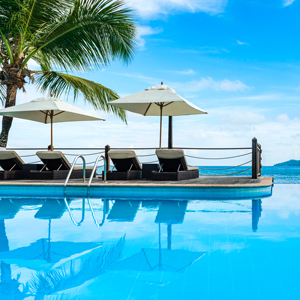 Numerous Seychelles holiday packages offer comfortable hotels, sight-seeing, island hopping, fishing, water sports and more. 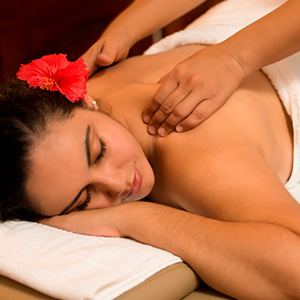 Travel formalities are taken care of and interesting itineraries offered. There is something for everyone. 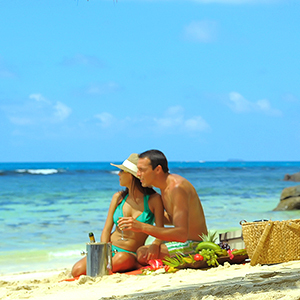 Vacations for the whole family, special activities with friends, romantic getaways, honeymoon or even a destination wedding. 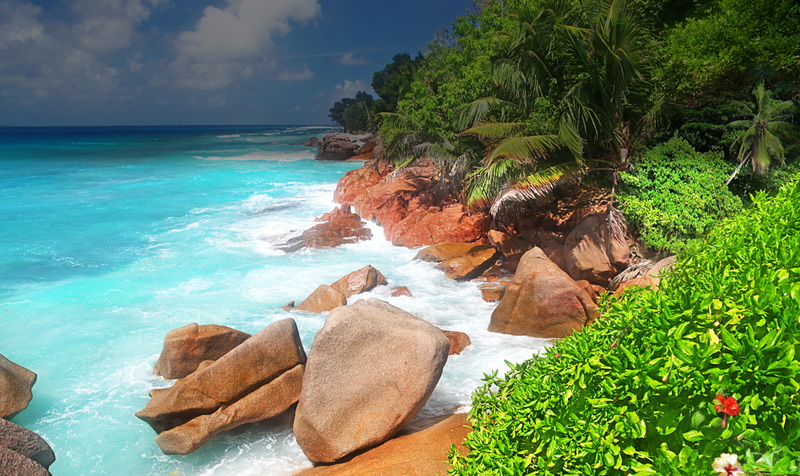 Especially attractive packages from India to Seychelles are now available whose operators help in organizing your holiday, advise on options and help with any problems. 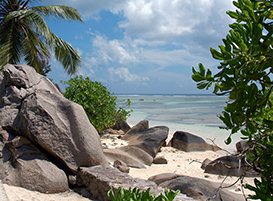 Hassle-free Seychelles tour packages are available for a plethora of activities in Seychelles. 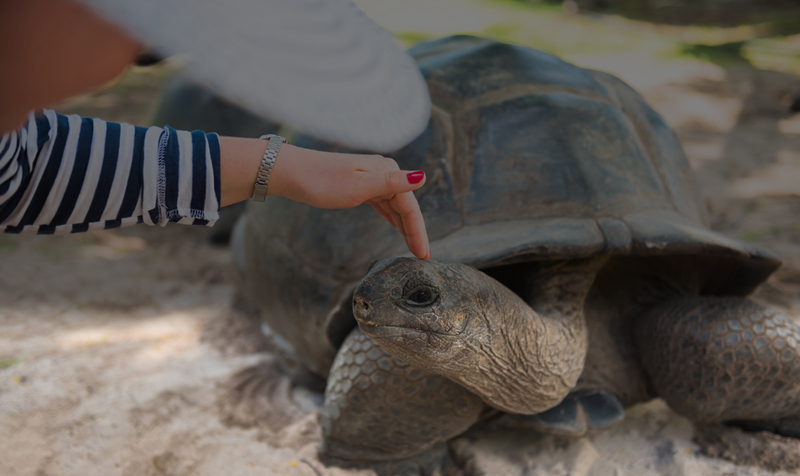 All your needs are met with world class safety standards and modern amenities, leaving you free to enjoy all that Seychelles has to offer. 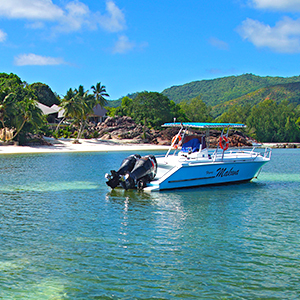 The waters around Seychelles are teeming with a large variety of fish. Hire a fishing boat and go for deep sea fishing or join in the local sport of bottom-fishing. Scuba dive or snorkel in clear warm waters to see marine life wonders including corals under the guidance of experts. 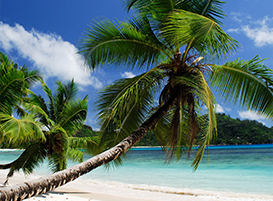 Hire a car and explore the colonial architecture, museums and archives to experience the rich Creole culture. Get a bird’s eye view of the seascape dotted with numerous islands from a helicopter. 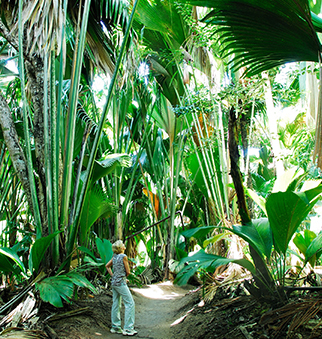 Ride a bicycle or a horse, or hike along picturesque water falls amidst abundant flora and fauna many of which are not found anywhere else in the world. 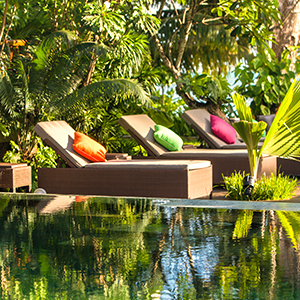 The adventurous may indulge in different forms of water sports including wind surfing, water skiing and sailing. 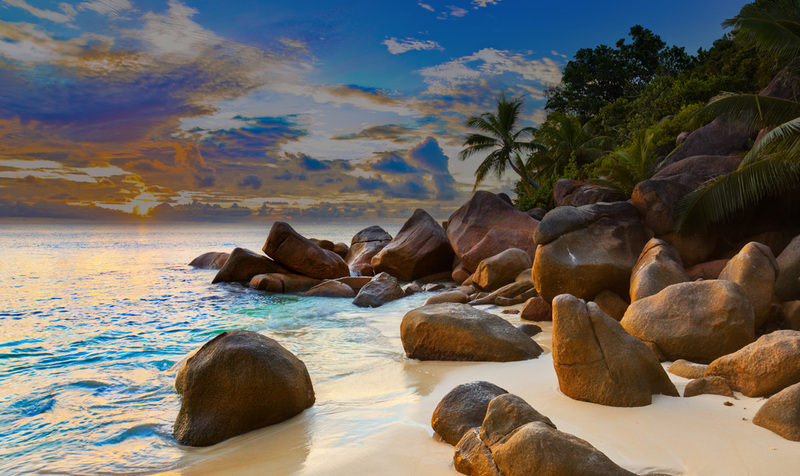 Go ziplining or parasailing or island hopping to fully enjoy the fabulous delights of nature that Seychelles has in abundance. 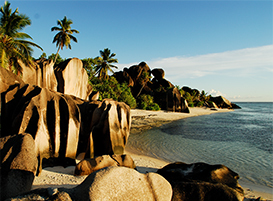 Our trip was fantastic thanks to your detailed planning and in-depth knowledge about Seychelles. All your expertise came in very useful to make our trip memorable.